Reasons for concern: This is a fast-growing, aggressive species that is very difficult to eradicate once it has become established. Roots fix nitrogen and eventually increases the nitrogen composition of the soil, changing the composition of the plant community growing on the site. Leaf litter can also affect nutrients in streams. Botanical description: Fast-growing, deciduous, thorny shrub or small tree. Leaves: Egg or lance-shaped, smooth margins, alternate. Narrow, 2 to 3 inches long. Upper surface is bright green with silvery star-shaped hairs. 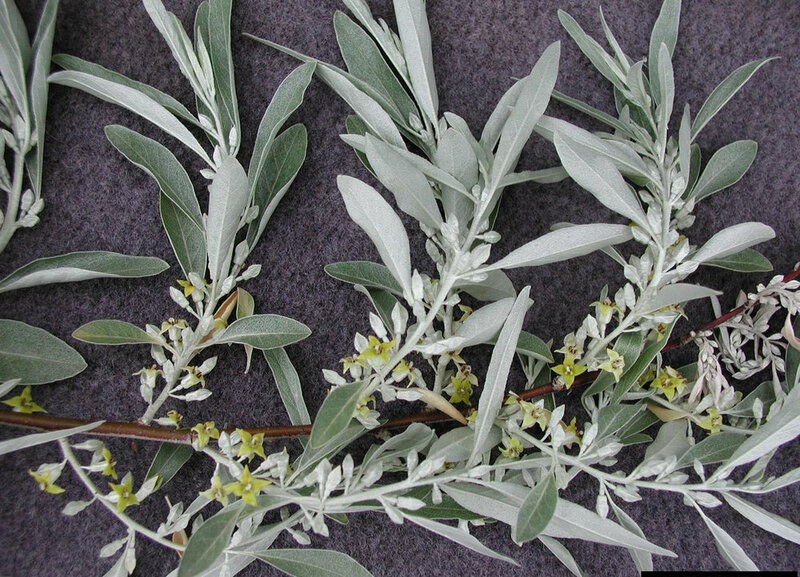 Lower surface is silvery white, densely covered with scales. Stem(s): Can grow from 10 to 25 feet in height. Often reddish-brown. 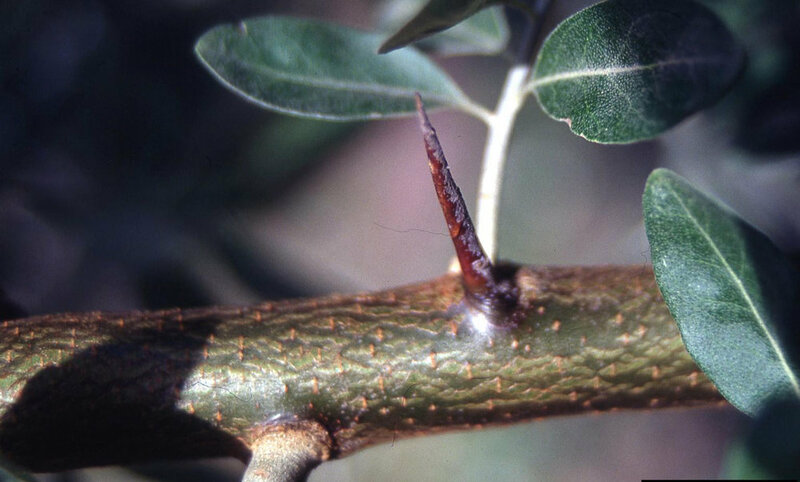 Have stiff woody thorns. Trunk measures 4 inches to 20 inches. Flowers: Very aromatic. Creamy yellow, growing in clusters. Appear May through July shortly after tree leafs out. Seeds: Produces large numbers of small fruits, each with one seed, eaten and dispersed by birds. Roots: Can grow to 40 feet. Native to: Southeastern Europe and western Asia. Introduced for use as windbreaks. Where it grows: In flood plains, river banks, stream courses, marches, and irrigation ditches from sea level to at least 8,000 feet. In open forests and prairies. Prefers sandy moist soil and riparian areas. Is shade tolerant. Reproduction: Flowers, fruits and seeds are produced after tree is three years old. Also reproduces vegetatively by sprouts from buds on the roots. Weedy characteristics: Seeds are readily dispersed by birds and bird droppings. Trees grow so densely that they out-compete native species. 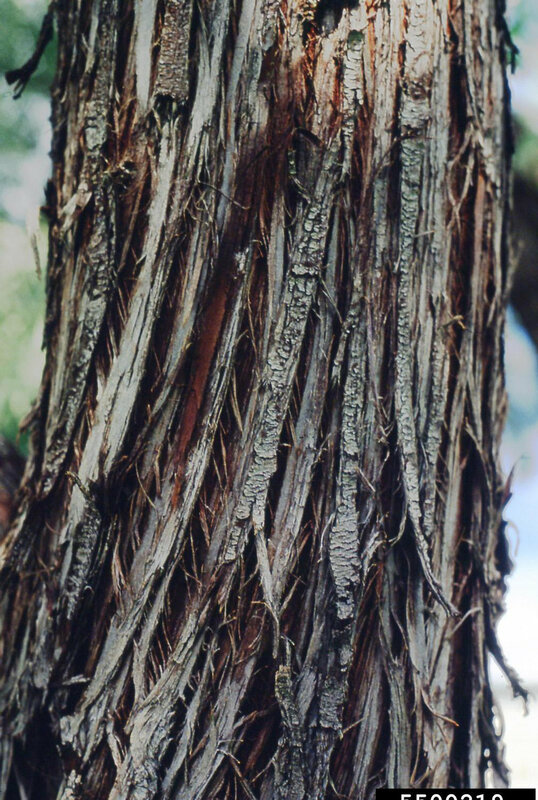 Grows and spreads from stump sprouts, stem cuttings, and root pieces, especially after parent trees have been cut or burned. Control strategies: Hand pull plants when they are young and the soil is moist. Mechanical and chemical methods when used together can be successful. Herbicides must be applied to stump immediately after cutting. Monitor for re-growth consistently. Suitable native trees should be planted after successful eradication. Contact your local county extension for more information on chemical control. 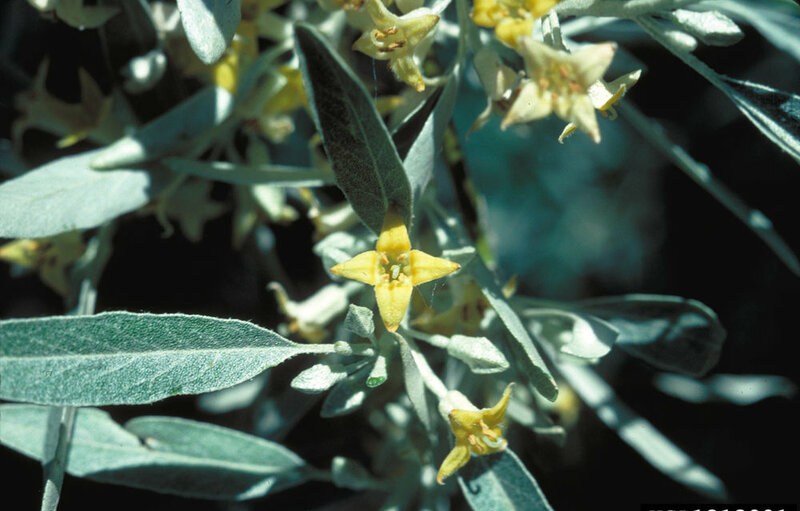 Field Guide for Managing Russian Olive in the Southwest. USDA Forest Service.